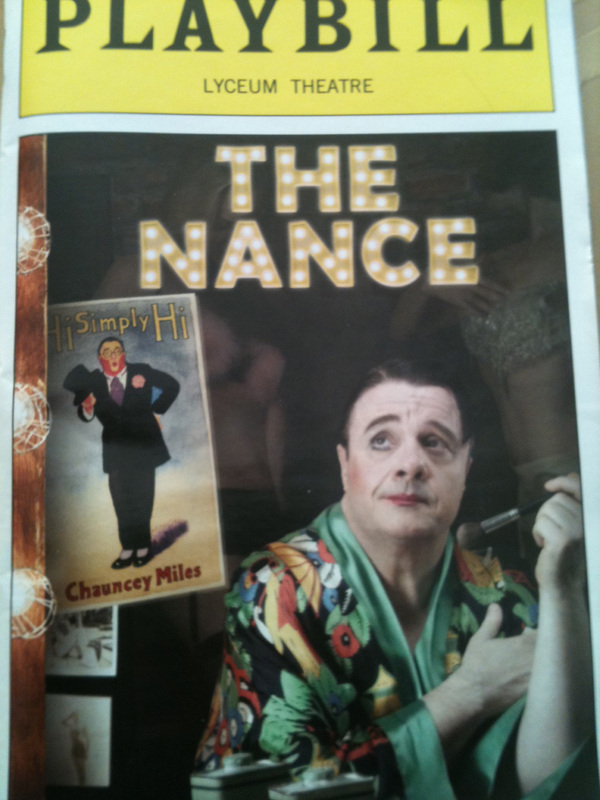 Actor Nathan Lane injured himself last night during a performance of The Nance on Broadway. An accident occurred during the first act when he was stepping off a spinning turntable as a scene changed. He misjudged what he was doing and injured his foot and leg, and had to be replaced by his understudy Stephen DeRosa. But the Broadway vet isn’t missing a beat. He got medical treatment and will be back on stage tonight according to a report on BroadwayWorld.com.